This is quite a unique 6ft bar. It fits in a power rack! 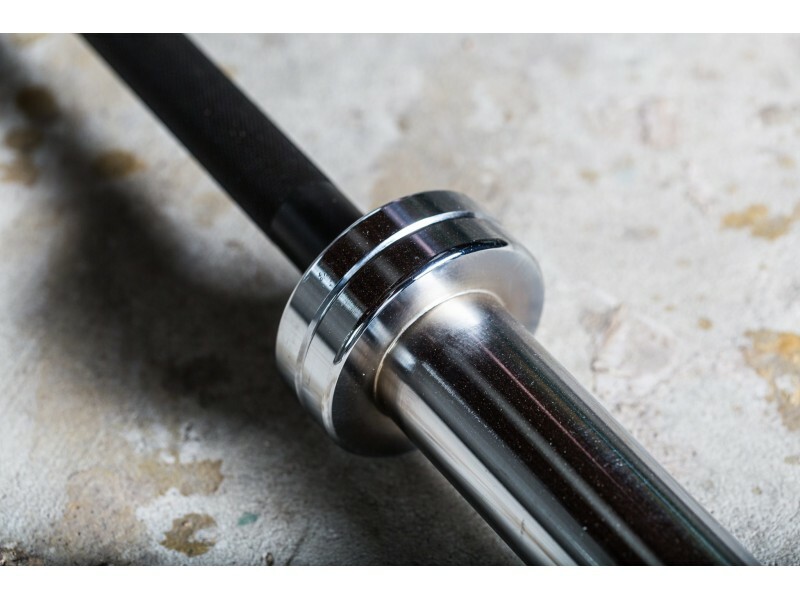 Due to its 28.5mm diameter, strength, weight and length, you will find it valuable for several special purposes, even if you have high-quality bars in your arsenal already. 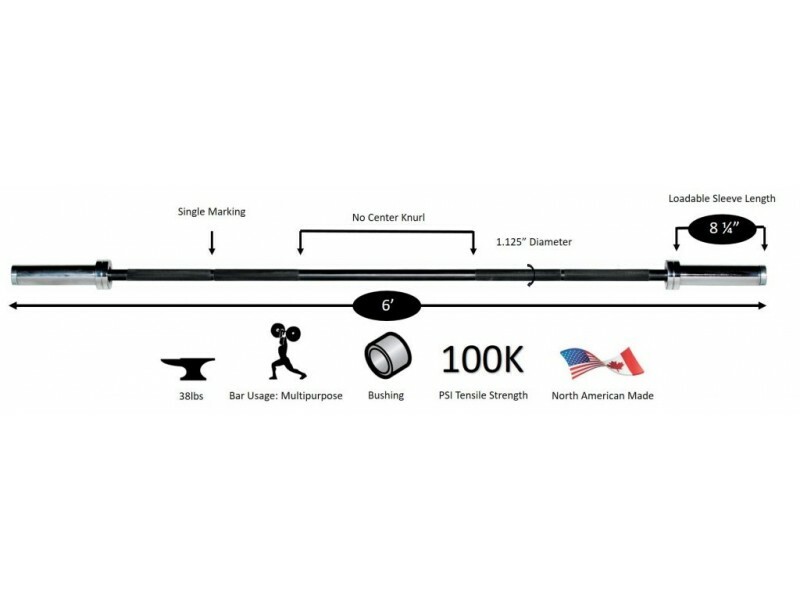 As an Olympic Lifting Training Bar - It works great as a lightweight 30lb training bar for learning olympic lifts, or that smaller lifters will feel comfortable with for using indefinitely. The sleeves are shorter than a 7ft bar, so you can run out of space for bumpers if you're putting up big numbers. 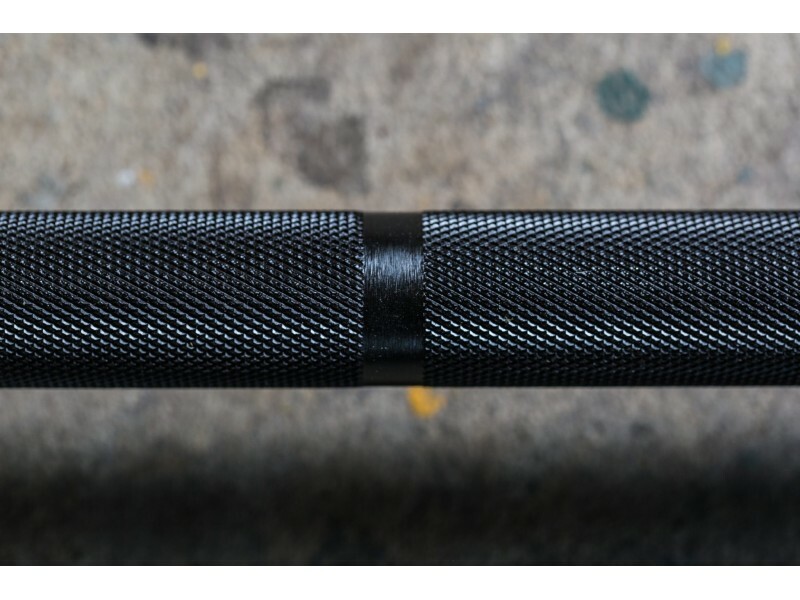 It's much more durable than lightweight aluminum bars, but at only 100,000 PSI you don't want to be dropping it the way you would higher strength bars. Rack Exercises - Use it in a power rack or as an accessory bar so you don't have to pull your main bar out of the rack or unload the plates. Its smaller, lightweight size makes it easy to move around and store out of the way. If you're in a tight room, the 6" that have been cut off each sleeve might make a big difference for fitting it in the space. Like all of York's bars, this bar has smooth sleeves without the grooves that are put on other brands of bars. It also has York's signature split sleeve design, which ensures that the sleeves will not loosen.